What is a newspaper? What is a magazine? How do you compose a cover? 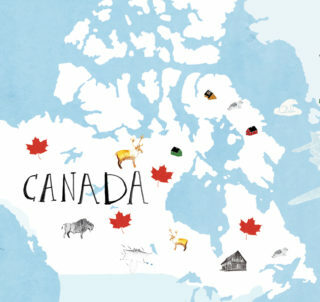 After an introduction to children’s periodicals and their various creative stages, the children will be invited to make their own magazine title page on the theme of Canada. An event in partnership with Baïka magazine. Workshop conducted by Noémie Monier, Editor-in-chief of Baïka. For all kids aged 7+.